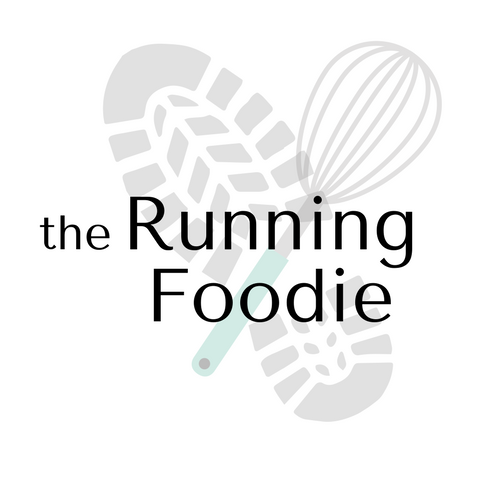 Unintentional hiatus aside, this month's Daring Baker's challenge, brought to us by Rosa from Rosa's Yummy Yums, Glenna from A Fridge Full of Food, and in memory of Sher from What Did You Eat? whose idea this was, is Peter Reinhart's pizza dough recipe from The Bread Baker's Apprentice. What makes this recipe unique is the overnight proofing, which develops both the gluten and flavor of the dough. We had quite a bit of leeway when it came to this challenge, the only real requirements being that the recipe had to be followed exactly, we had to try and take a picture of ourselves... Tossing two out of six pieces of dough had to be fully tossed in the air. I know. But I've really wanted to do it, and I sort of have been tossing the dough before, just not fully. 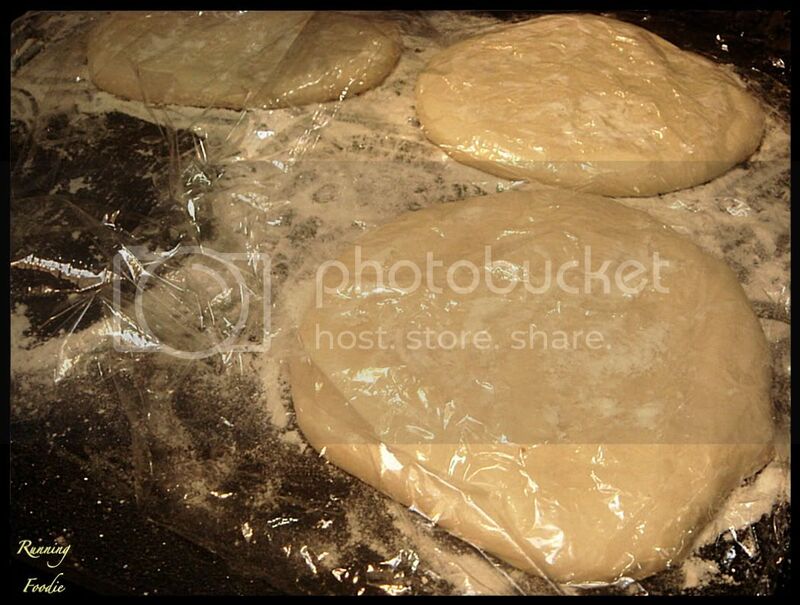 Here are the disks of dough after the 2-hour post refrigeration proofing time. The dough was really soft, and you could tell by feeling it that it was going to be great. 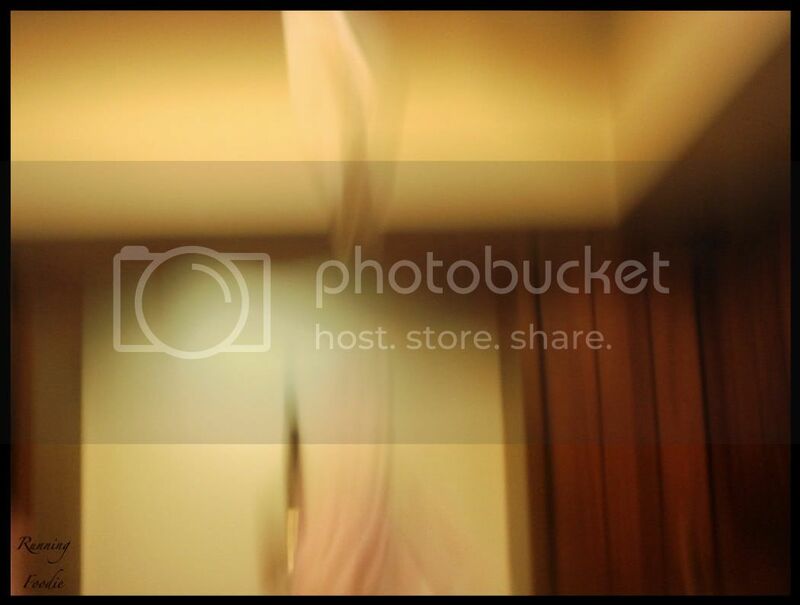 That's the best picture of me that was taken. It seems really abstract. I gave each piece about one full toss, any more would have resulted in an epic failure. I used leftover spaghetti sauce instead of the normal fresh tomato sauce I typically use, but it tasted really great, albeit it was chunky and hard to spread. 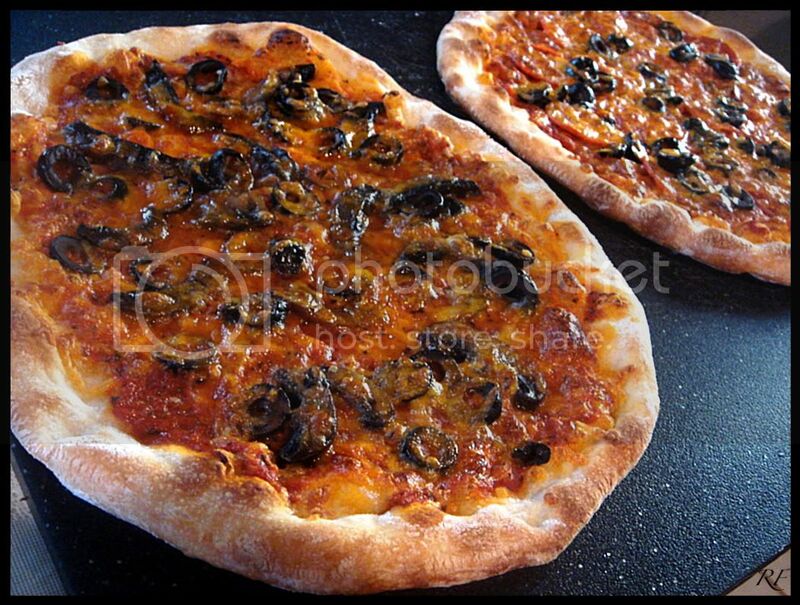 The toppings for two of the pizzas were sautéed portobello mushrooms and sliced black olives. 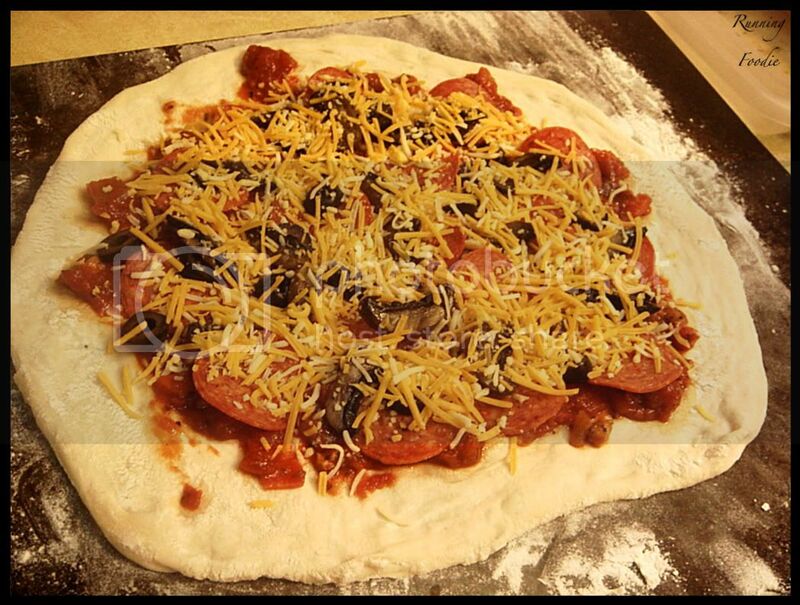 The other two had black olives, mushrooms, and pepperoni. The pizza look very authentic, which I was pleased with. The crust was crispy on the outside and slightly moist and chewy inside. 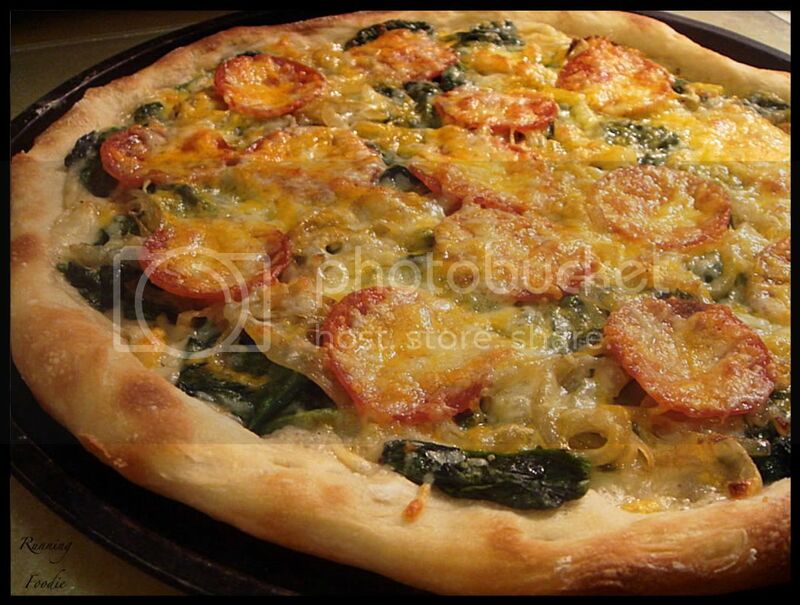 I made each pizza about 12-inches in diameter, resulting in a very thin bottom crust. Probably 9-inches would have been better, but since I was cooking these on a baking stone I didn't worry about it. Here you can see the crust innards and the underside of the pizza. The caramelization of the sugars in the dough made the color gorgeous. I was a bit overcautious and used too much flour to keep the dough from sticking, and there was an essence of browned flour with each bite. Oops. 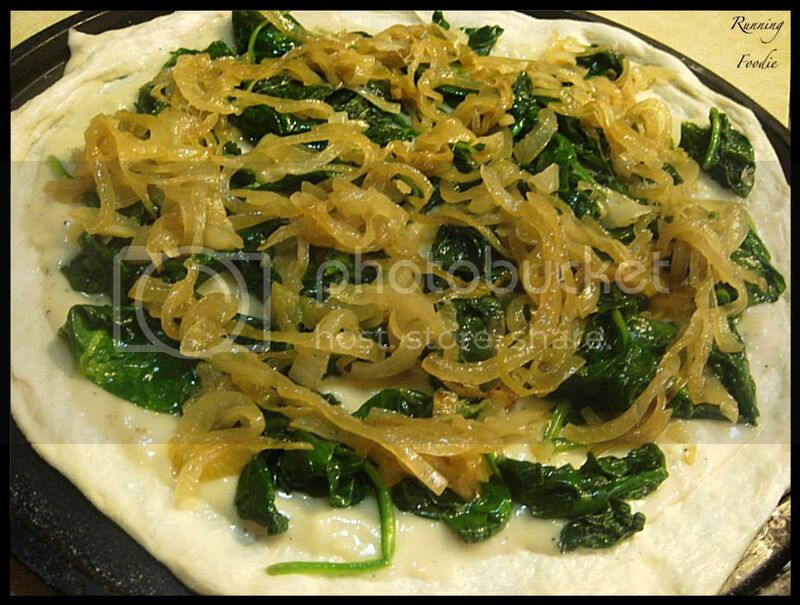 For the last two dough pieces the next day at dinner, I used a Cooking Light recipe for Spinach and Caramelized Onion Pizza, which consisted of an garlicky white sauce on the bottom. 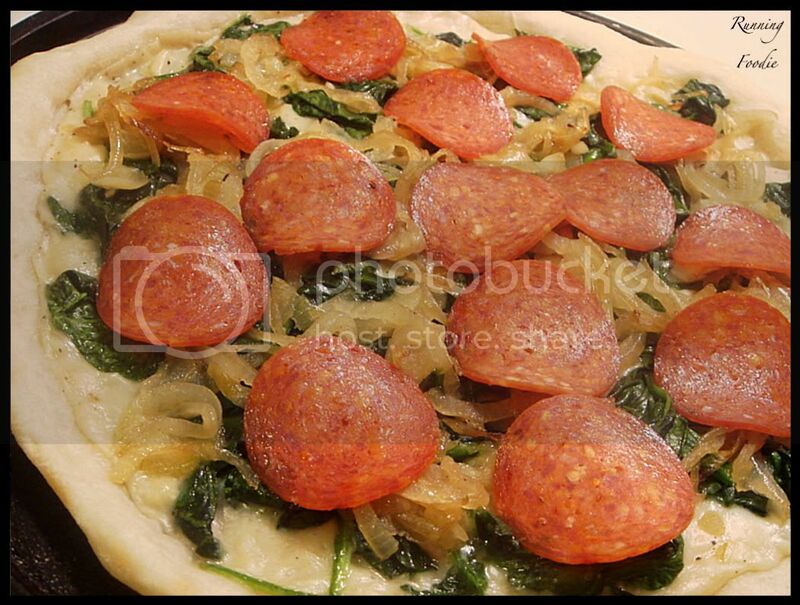 I added pepperoni. While the flavorings were delicious, the bottom crust was much too thin to handle the toppings. 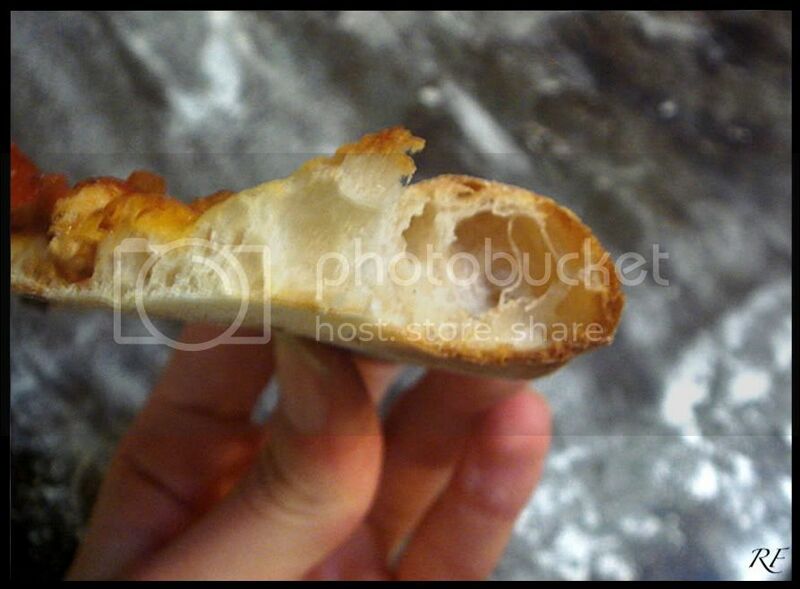 I didn't upload the pizza, but the bottom crust never fully cooked and it looked like wonton wrappers. I didn't bake these on a baking stone, however, because I was afraid that an accident would occur due to the toppings. If I made 4-5 balls of dough instead of six, it probably would be better able to handle a few more toppings. I was grateful for this challenge because I finally made an overnight pizza dough. I'm sold, and I will definitely come back to this recipe in the future. NOTE: You can store the dough balls in a zippered freezer bag if you want to save some of the dough for any future baking. In that case, pour some oil(a few tablespoons only) in a medium bowl and dip each dough ball into the oil, so that it is completely covered in oil. Then put each ball into a separate bag. Store the bags in the freezer for no longer than 3 months. 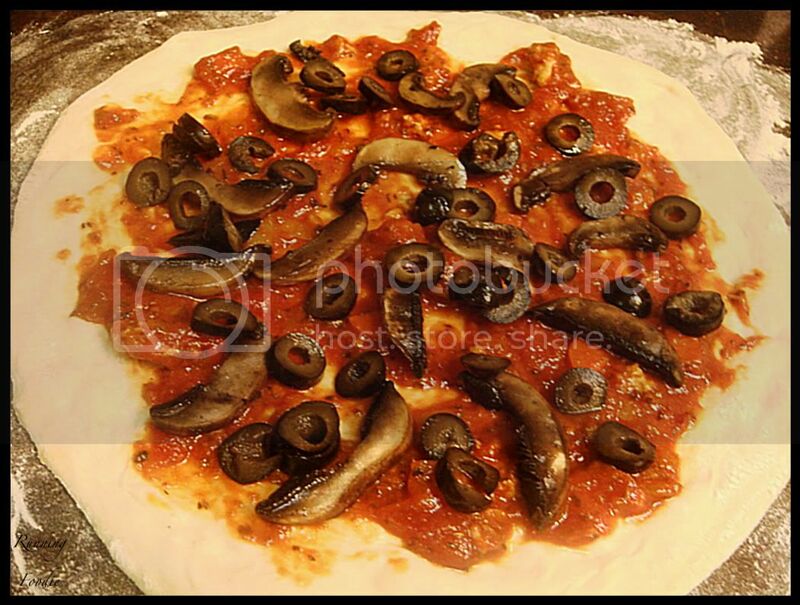 The day before you plan to make pizza, remember to transfer the dough balls from the freezer to the refrigerator. 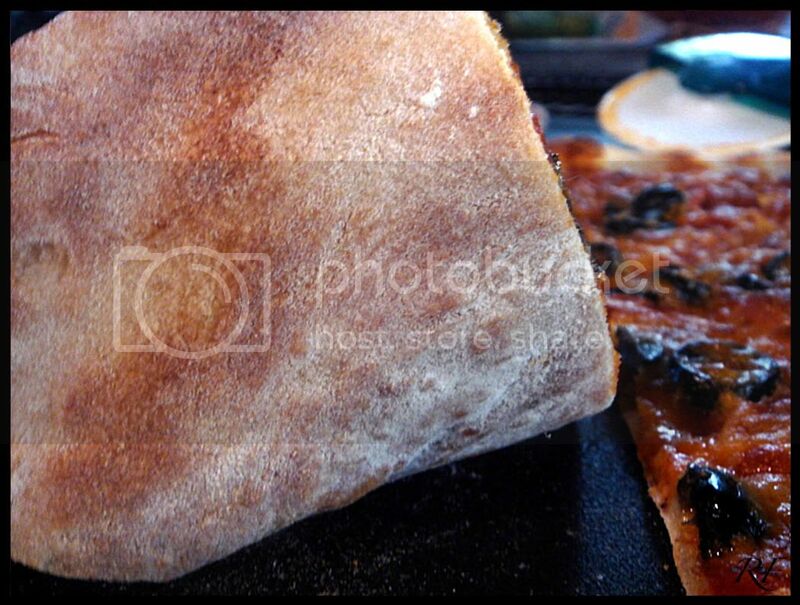 making the pizza, place a baking stone on the lower third of the oven. Preheat the oven as hot as possible (500° F/260° C). NOTE ON SAUCE: Your sauce (any) should not be too thick as it will thicken in the hot oven. Less is more but make the less truly more by using quality ingredients.